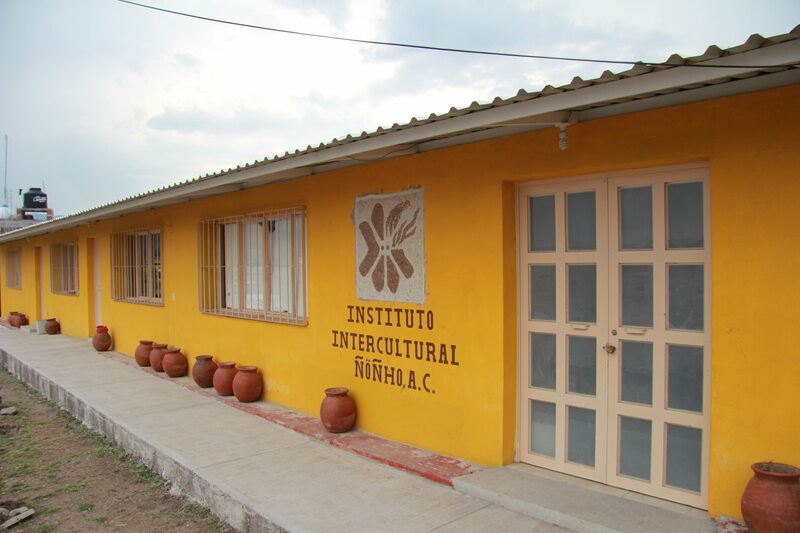 The institute was founded ten years ago, when it was a small cooperative working locally on development. Today, that little cooperative has grown into a small but professional educational institute – a sort of local university. 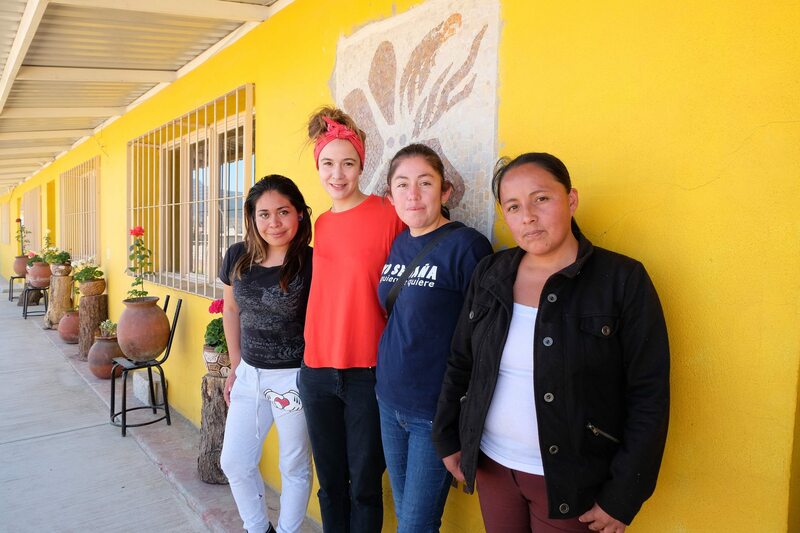 This main aim is to enable the young people of the Querétaro region to found businesses and start projects in their own communities, which have significant structural problems. Pervasive problems such as unemployment, social exclusion and the destruction of indigenous culture can therefore be tackled. This is a pioneering achievement: the Institute is the first place in Mexico to offer such a course. The programme is already enjoying its first success story – one of the first graduates, a woman, has founded a ceramics cooperative. Currently, about 30 young people are being trained at the institute. Lemonaid & ChariTea Foundation funds eighteen of these places. There are about ten teachers. 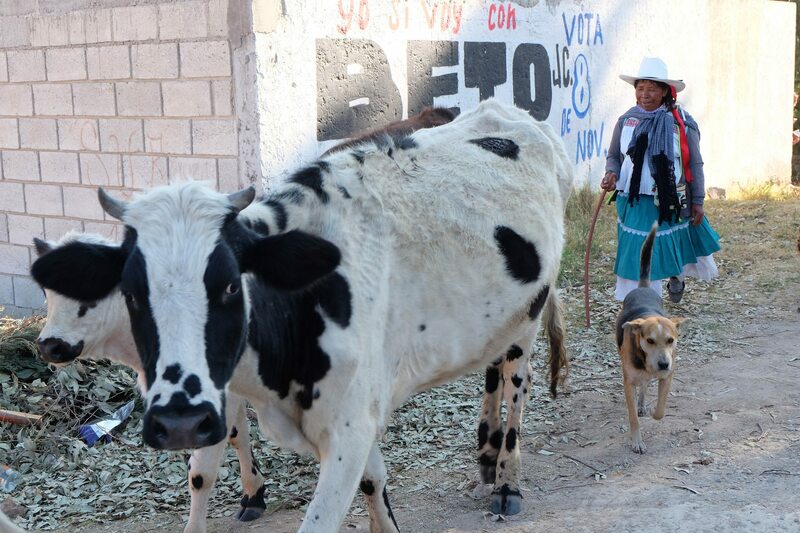 They help to preserve the identity of the indigenous population without ignoring the demands and developments of the 21st century western world.